The race for the French presidency is heating up and investors are clearly worried. In a world already rattled by the election of Donald Trump and Britain's referendum to leave the E.U., it's caution that's ruling the day. There's reason to worry. Far-right, anti-European Union candidate, Marine Le Pen, could actually win. One measure of investor angst in European equity markets (i.e. 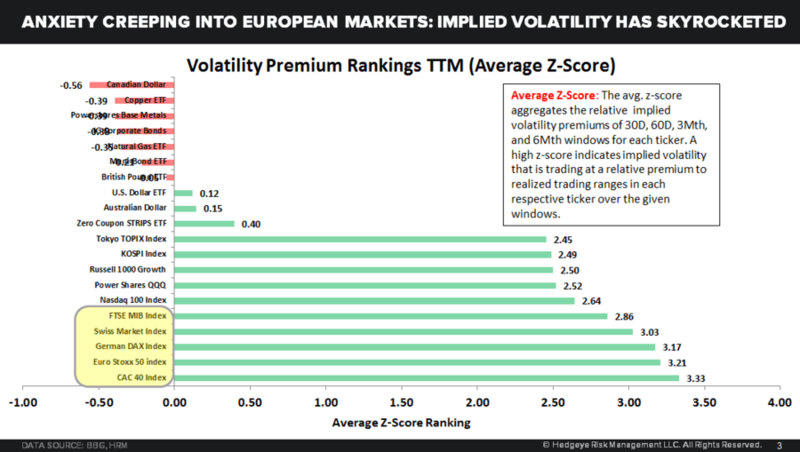 implied volatility premiums) is heading higher, registering among the highest readings in the world, across asset classes (more on that in a second). In other words, investors have been paying up for downside protection on fears of a catastrophic E.U. 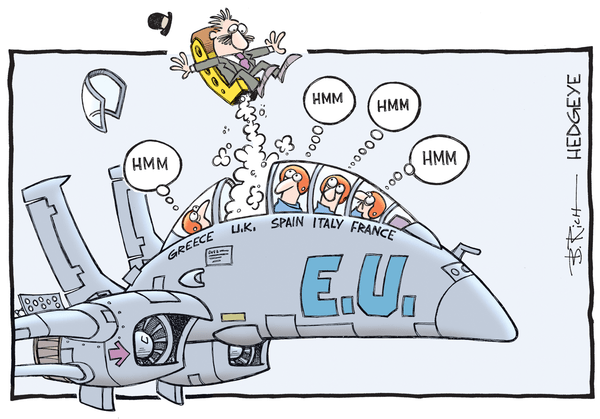 breakup, even as France's CAC 40 rose 17.6% in the past year. It's a tight race. Ahead of the first round of voting scheduled for April 23rd, the latest Elabe poll shows centrist Emmanuel Macron and the far-right National Front Marine Le Pen neck-and-neck for the top spot, tied with 23%. Meanwhile, center-right candidate Francois Fillon and far-left candidate Jean-Luc Melenchon are close behind at 19% and 17%. With less than two weeks to go, it's increasingly likely no candidate will capture the simple majority needed to win the presidency outright at the first round ballot. Markets nervously anticipate a runoff vote scheduled for May 7. The outcome remains uncertain. About 40% of French voters remain undecided as of last week. 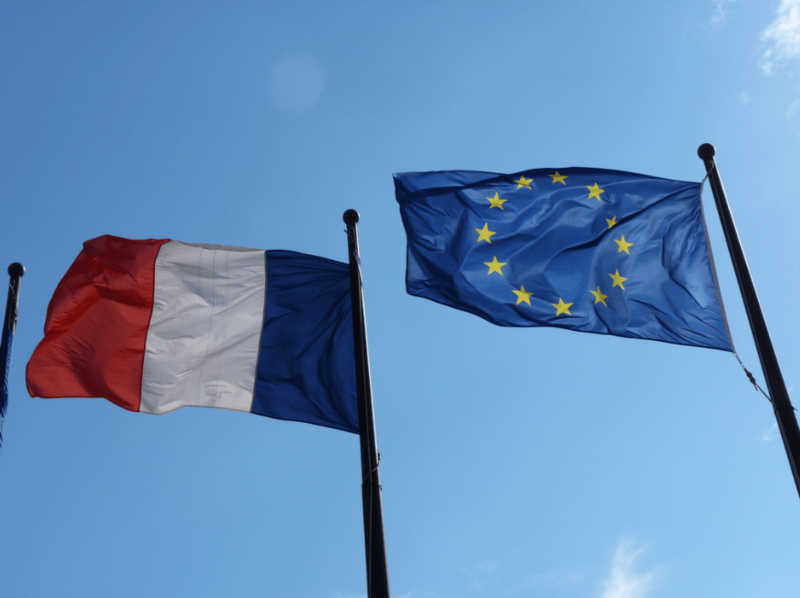 Le Pen "represents a real, tangible threat to the Euro as a currency, as well as the broader European Project itself," writes Hedgeye Senior Macro analyst Darius Dale in today's Early Look. To better understand where we're headed next you need some historical context. So we then take implied volatility and ask a simple question, "how does this current reading compare against prior readings over the past 12 months and three years?" (That's the Z-score reading below which compares the current measure to the average over some set time period.) What we're trying to understand here is whether the current implied volatility premium is rising or falling. 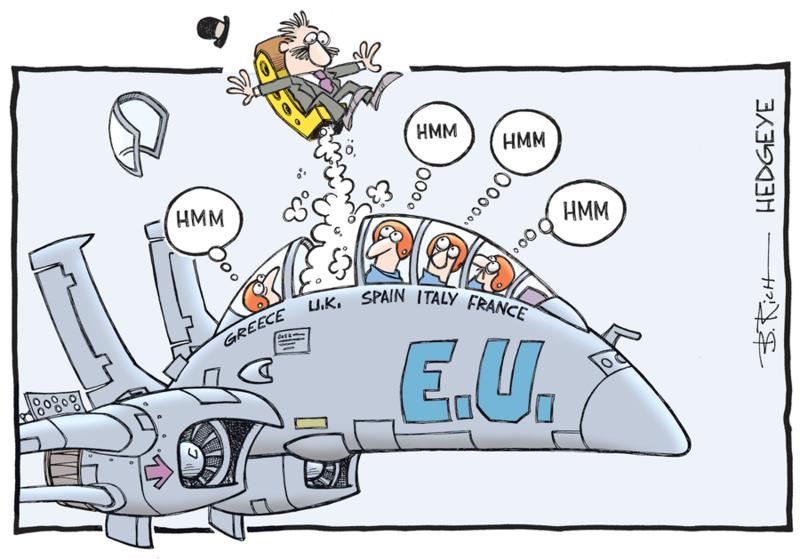 Essentially, are investors in European equities becoming more fearful? The answer to this question today is unequivocally yes. "With respect to the CAC 40 Index specifically, implied volatility premiums on a 30 day, 60 day, 3 month and 6 month basis (vs. realized volatility on those respective durations) are +240.5%, +112.2%, +108.5% and +53.6%, respectively. The average 1Y Z-Score for these readings is 3.4 – again, the most extended reading across all of factor exposures we track across global macro." "Said simply, investors are paying an arm and a leg to hedge against downside risk in French equities and European equities more broadly," Dale writes. What if Le Pen wins? We expect a safe-haven trade from the resulting pandemonium. But why pay up for expensive downside protection in European equities when there are plenty of cheaper ways to play this trend? Editor's Note: Want "safe-haven" trade ideas ahead of the French election? Today's Early Look has a few. Click here to subscribe.